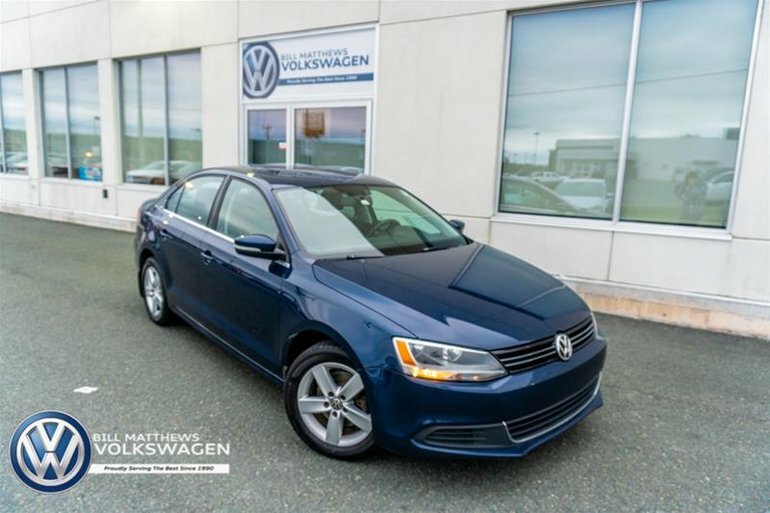 The iconic Volkswagen Jetta in the beautiful Tempest Blue color will surely dazzle any driveway. 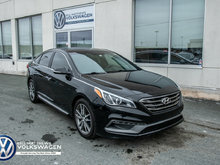 With the recent upgrades performed - fully inspection, all new genuine Volkswagen brakes, a fresh filter and oil change and tires that passed the full inspection. Equipped with a 4 cyl engine, air conditioning and heated seats all for just 9996.00 plus with finance options available. 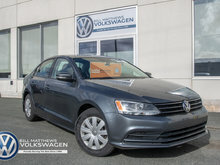 Interested by the 2013 Volkswagen Jetta Comfortline 2.5 6sp at w/ Tip ?